Is your home extra dusty in the Amarillo area? It doesn't have to be that way just because we live in West Texas! Is the Summer Heat Making You Uncomfortable? So this year's heat has come on with a bang. What can you do to stay cool this year? 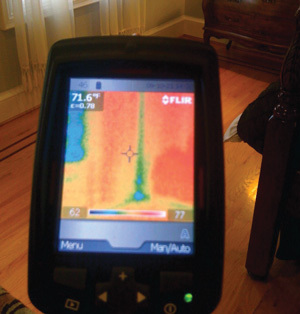 Attic temperatures can be daunting in the summer and seep into your living space. Contact us today for attic insulation upgrades to keep your home cool this summer. We had a great Grand Opening! We are fixing a room over a garage today in Amarillo, TX! We are so excited to help this homeowner enjoy the room over their garage. Up until now, they experienced cold floors. Sound familiar? We can help! We want to help you understand why ducts leak and how this can influence your home's indoor air quality and energy efficiency. We know the cure! Here, we are discussing the three ways heat transfers in a house and what to do about it. An Energy Conservation Code has been set in place that will help to improve existing home performance. With Earth Day nearing, Dr. Energy Saver shows you that you can save energy while simultaneously reducing your energy bills. 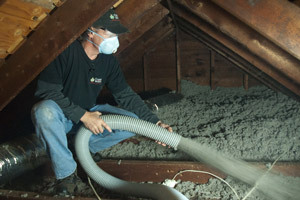 Attic insulation, is it important for energy savings? Some homeowners have saved up to 60% on their utilities by following these easy steps! 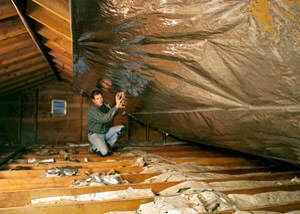 Weatherization is a key to having a healthy home and decreasing your energy bills. Winkelman Heating & Air Cooling is has recently announced its certification as a Dr. Energy Saver franchisee. Here is a list of questions to ask before hiring an insulation contractor in Texas.